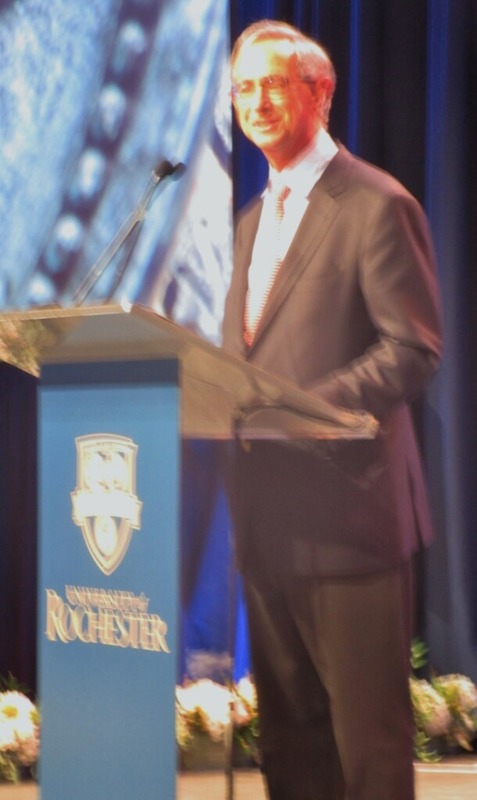 The last time I saw the University of Rochester’s President Joel Seligman was at his home several months ago. That evening, I was biking along Mt. Hope Avenue when I came across several people alongside the gates near the President’s house. In a bizarre scene, a young deer doe had attempted to jump across the gates. The doe’s parents had made the leap, but the doe was wedged in the gate in dire danger. The people gathered were comforting the doe and wondering what to do. I am glad. Thanks for caring. It was with heavy heart that I learned today that President Seligman was resigning. 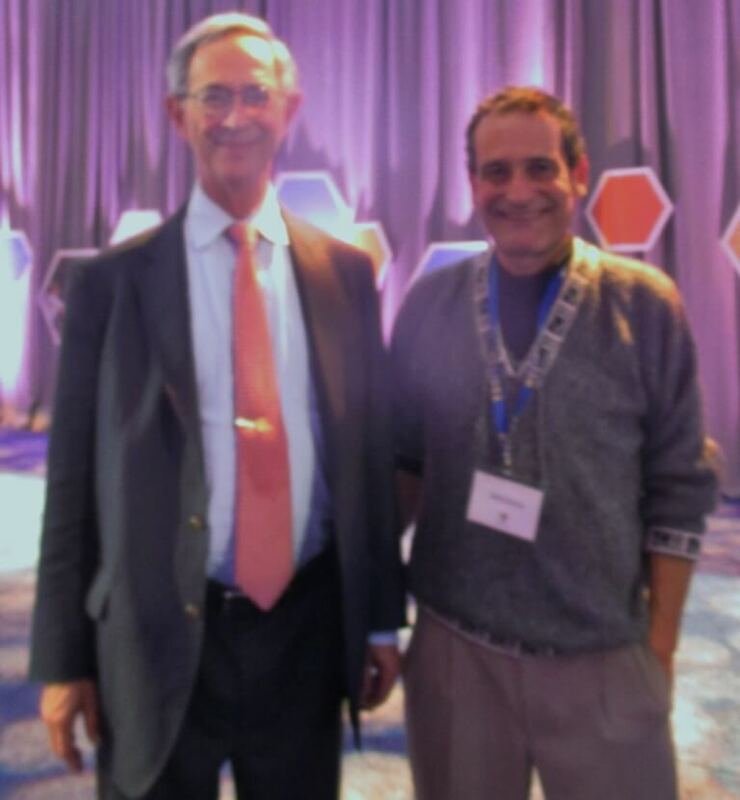 Over his tenure, I’ve met Joel several times on campus and even at the Rochester Public Library when he gave a Books Sandwiched In presentation. 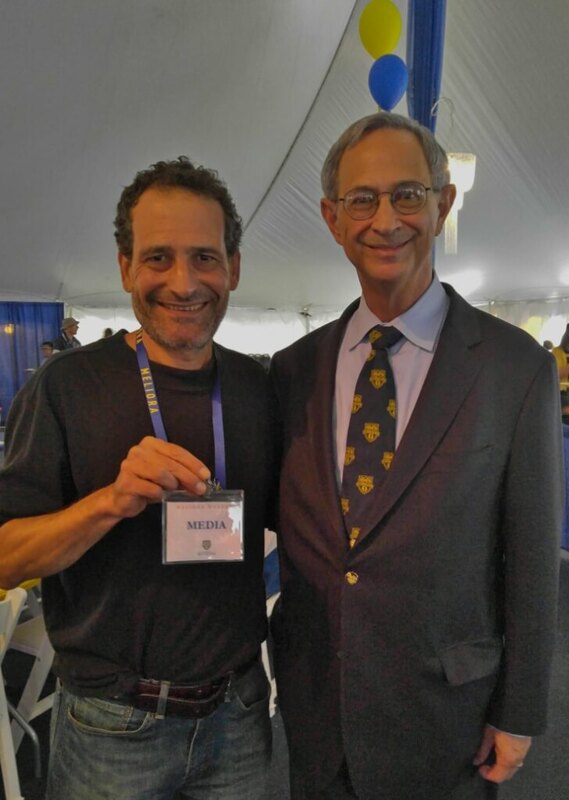 We met President Seligman in Bringing back the mid 19th Century at the University of Rochester. 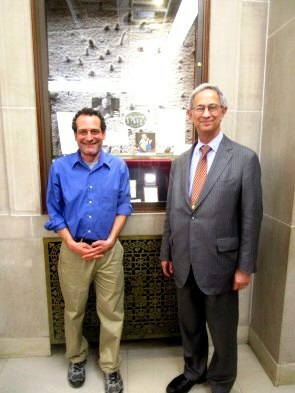 Nanotechnology meets local history when he gave an introductory presentation to Researching the Daguerreotype at the University of Rochester: Nanotechnology Meets Local History. President Seligman was there again for Blessing the Boats and a statue where history was made at Edgerton Park when he greeted readers including Mayor Lovely Warren in celebration of BOA Editions. 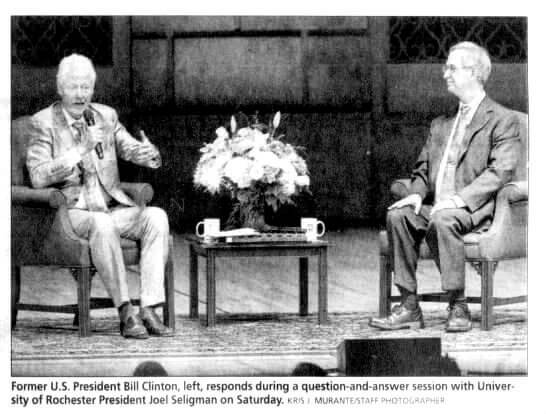 And, especially, we bonded at the 2016 Meliora Weekend when Joel relived his time with Bill Clinton 5 Meliora Weekends ago when President Clinton spoke. 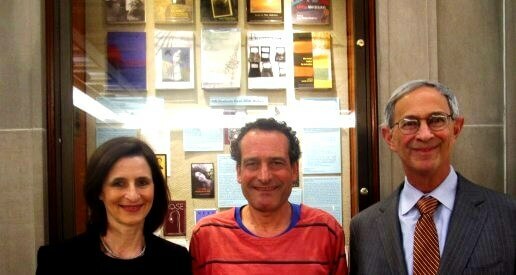 And Great Books with President Seligman. Later that day, in Score one for love at Meliora Weekend, we let the world know about a UR love story. When President Seligman resigned today, I am sure he did what he felt was best for UR. 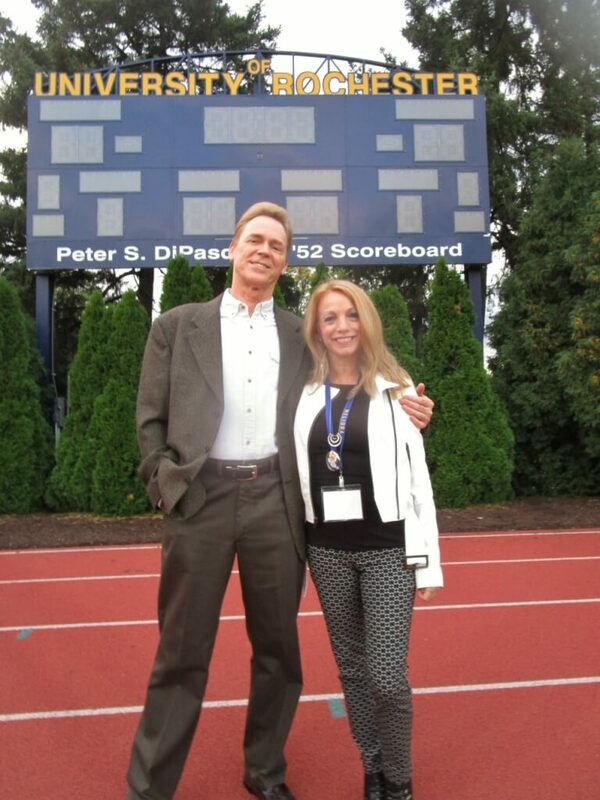 While he plans to teach at the University in the future, for now he will be missed. If a flip phone is good enough for my senator, it's good enough for me.